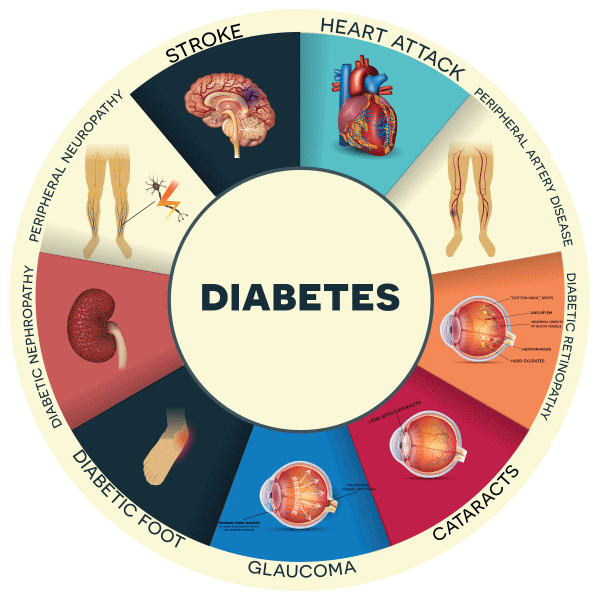 World wide, diabetes has adversely affected millions of lives. Science is proving that natural products may assist with diabetic symptoms. 1- Scientists proved that xanthones from mangosteen were able to lessen/weaken obesity related inflammation and insulin resistance. Click here to see that research report. 2- Chronic inflammation in adipose (connective) tissue is critical in the onset and development of insulin resistance and type 2 diabetes. This study was designed to identify xanthones from G. mangostana, which could ameliorate (improve/make better) adipose tissue inflammation. The RESULTS proved that xanthones “orchestrates the inflammatory responses..& attenuates (weakens/lessens) adipose tissue inflammation” CLICK HERE for that research. 4- Improving insulin secretion in pancreatic cells and protecting cells from apoptotic (cancer) damage. CLICK HERE for that research. This could be good news for people who appreciate the value of using natural supplements as a part of their lifestyle. There is only one company I trust with my health products! From their farms, to their NSF certified manufacturing procedures the Zija International products are superior in nutritional content and efficacy. Zija Xango Mangosteen juice is the ONLY Patented wholefood puree, and, ZIJA Supermix sachet = 300 capsules from lesser quality products. It is PDR listed!